This problem seems really small but it is a major problem faced by more than 100,000 people every year in India. And I realised this problem when one day one of my friend's car got tow and he had no idea where he parked his car was no parking zone as there was no as such board. When my friend came back he did not find his car, he got really worried because he no idea whether his car has been stolen or got towed. Later from peole he came to know a car was towed. But still he was confused as where to go and to whom to contact. He told me about this incident and said it was really a bad experience as how one could find whether the vehicle has been towed atleast police should do something to notify the owner about this. Later on doing some research I found it is actually a big issue which is still no one is trying to solve. And in most of the states in India owner has to get panic and guess about his vehicle. And in the few states police old methods like making annoucement on roads, or by using hoarding/boards to handle this problem which is not an efficient way. And in this time where almost everyone has a smartphone and an active internet connection. I believe this idea will help people and police to make it smarter and faster. 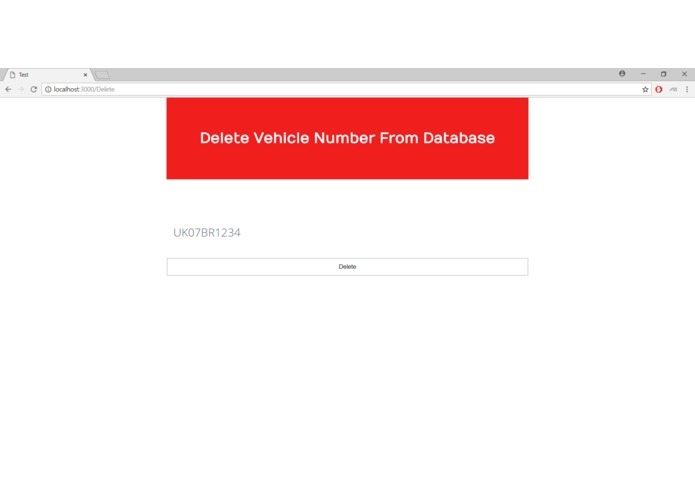 It let the owner of vehicles know if there vehicle has been towed or not and if yes then where the vehicle has been taken to and whom to contact. Had no idea how to create a messenger bot and how to use facebook apis. And before this I had never worked on server side and never used node js. So, while developing I got to know how to create a messenger bot and use facebook apis and also learnt how to create server web app using node js. Never built a messenger bot before. Never used Graph API before. Learnt about how to use API's and how to create a messenger bot. And the best thing I worked on an idea and developed an android application and a messenger bot which also tries solve a real world problem. How to create facebook messenger bot and also how to make a web app using node js. 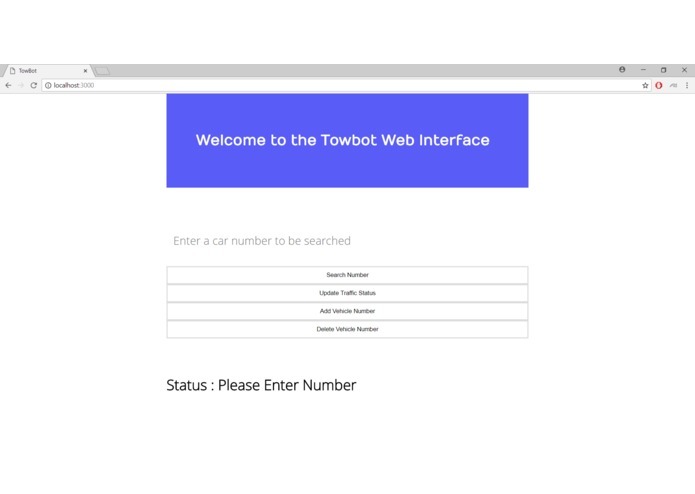 To work with state police department regarding the Towbot and add more features like feedback and many more.